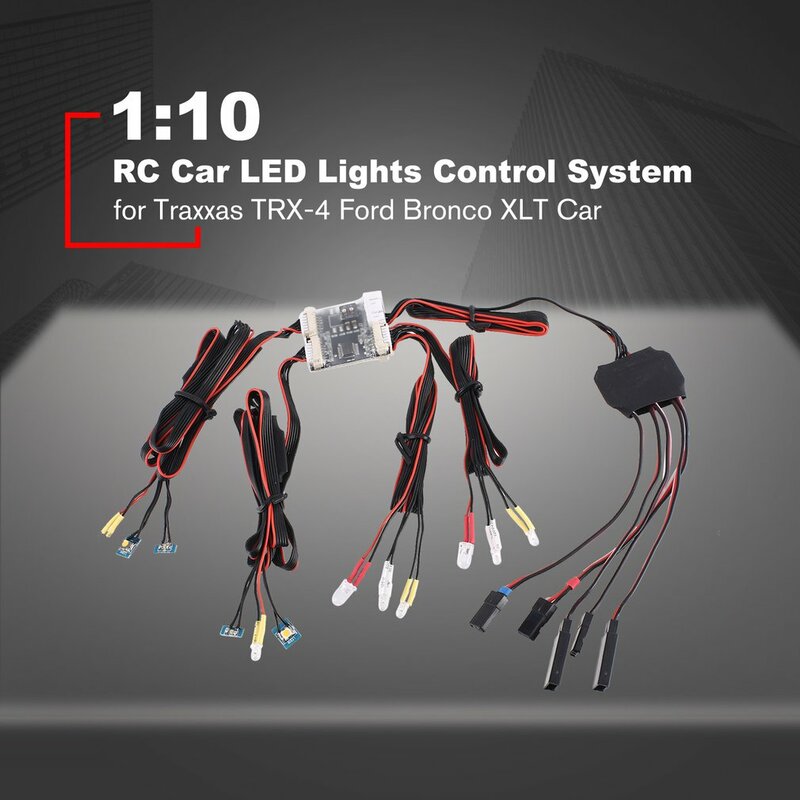 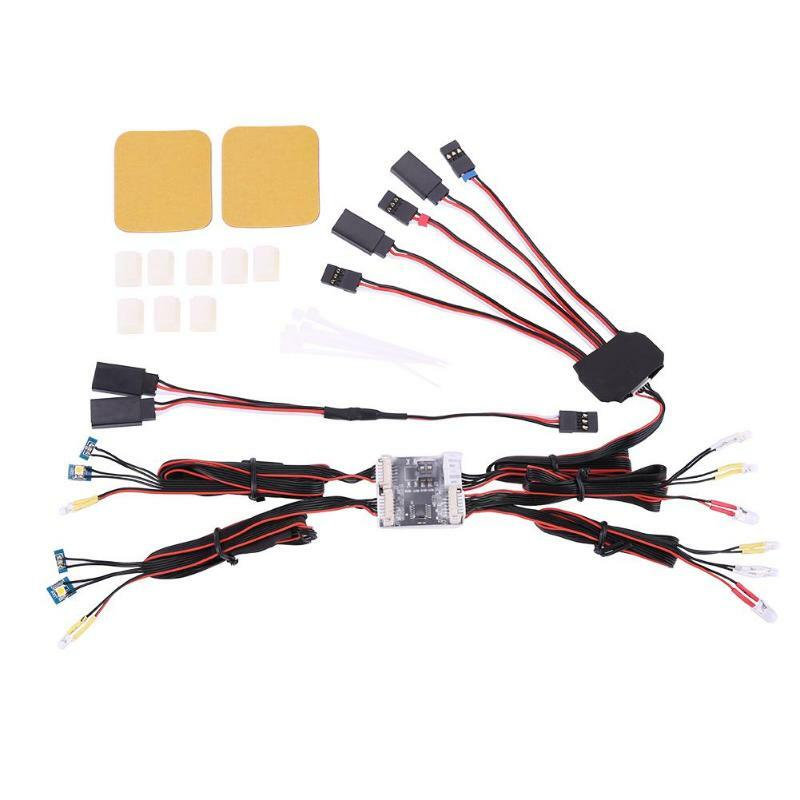 1.For TRX4 RC Car LED Lights Control System for Traxxas TRX-4 Ford Bronco. 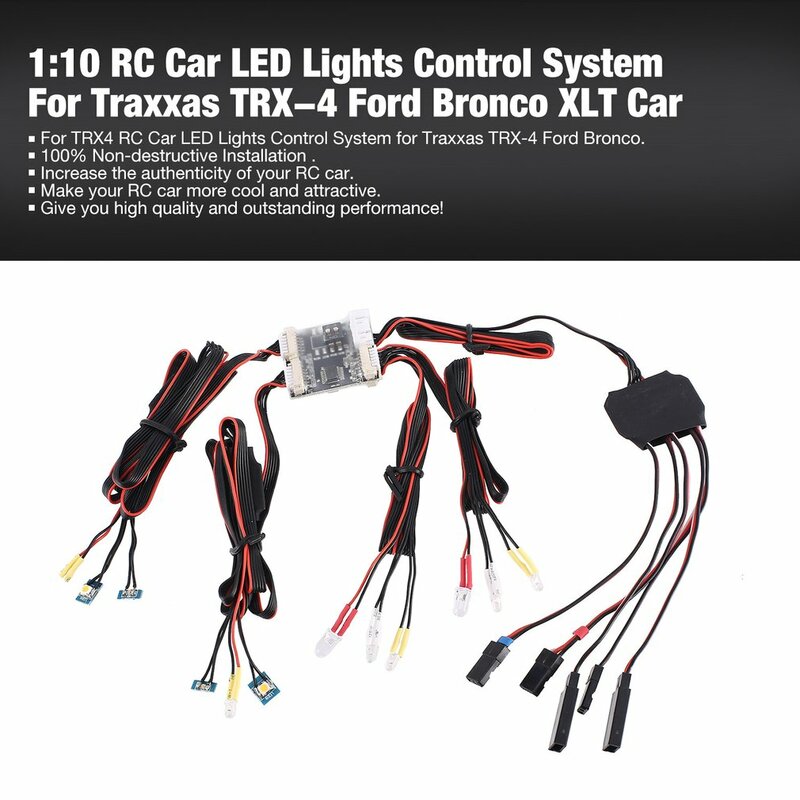 3.Increase the authenticity of your RC car. 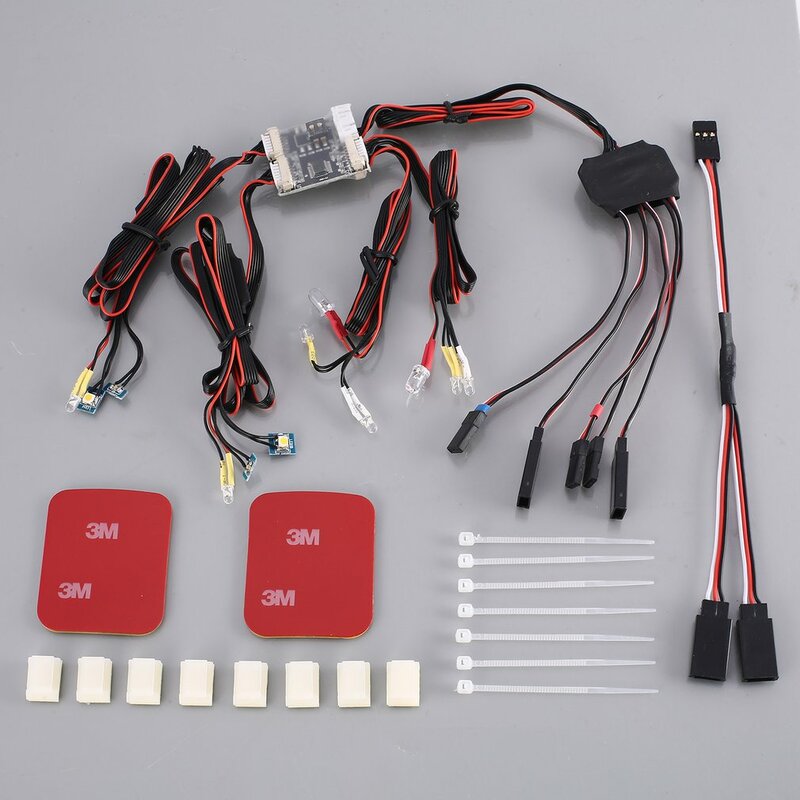 4.Make your RC car more cool and attractive. 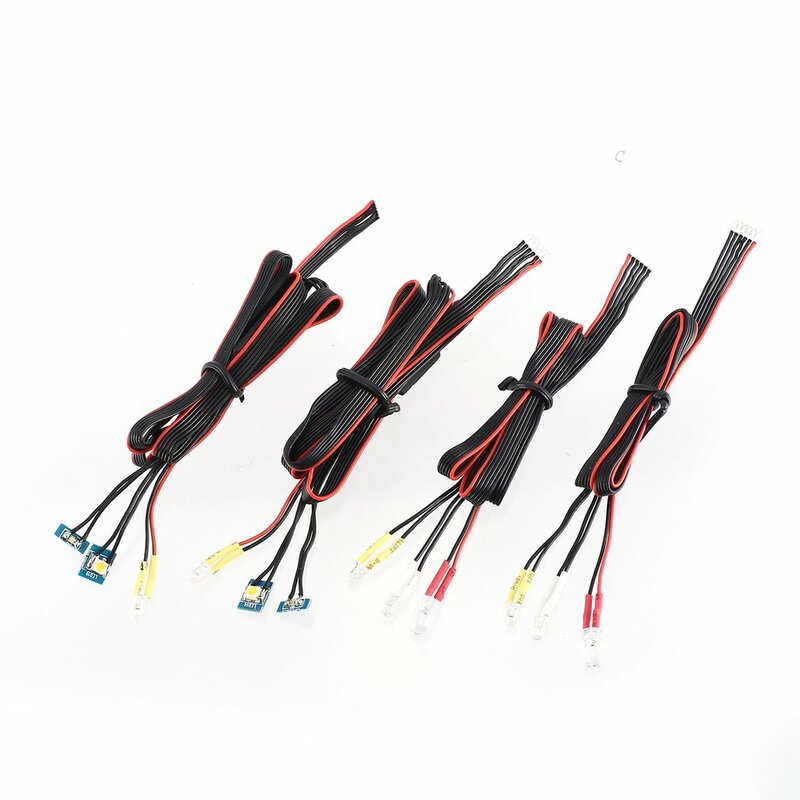 5.Give you high quality and outstanding performance! 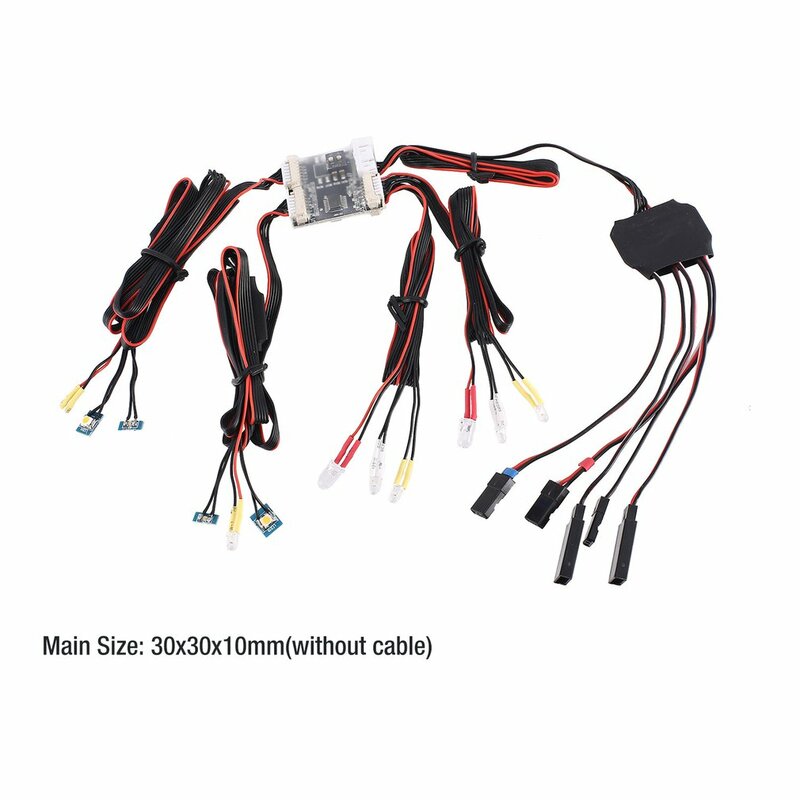 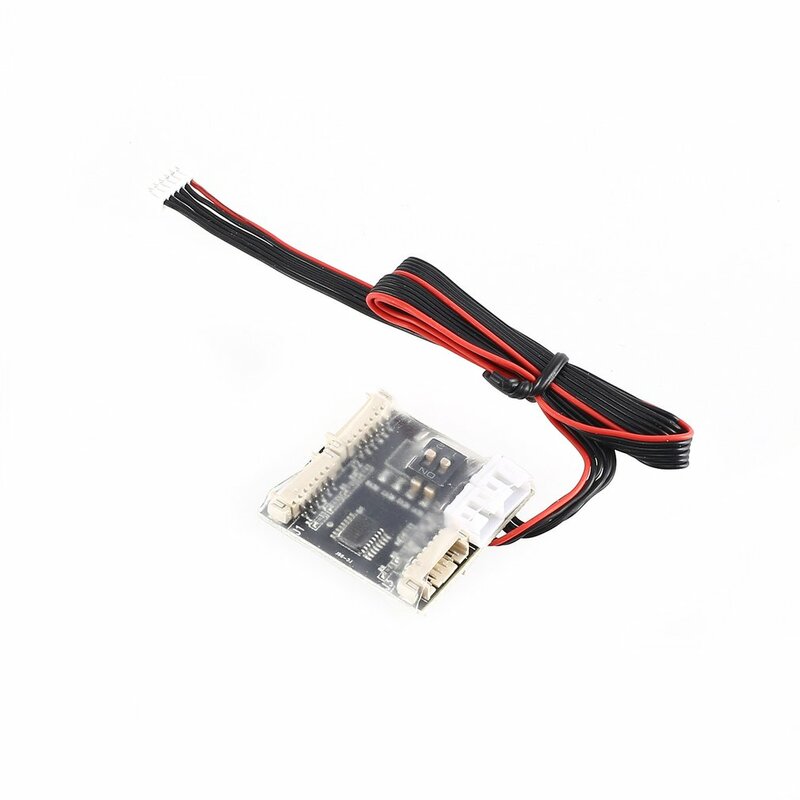 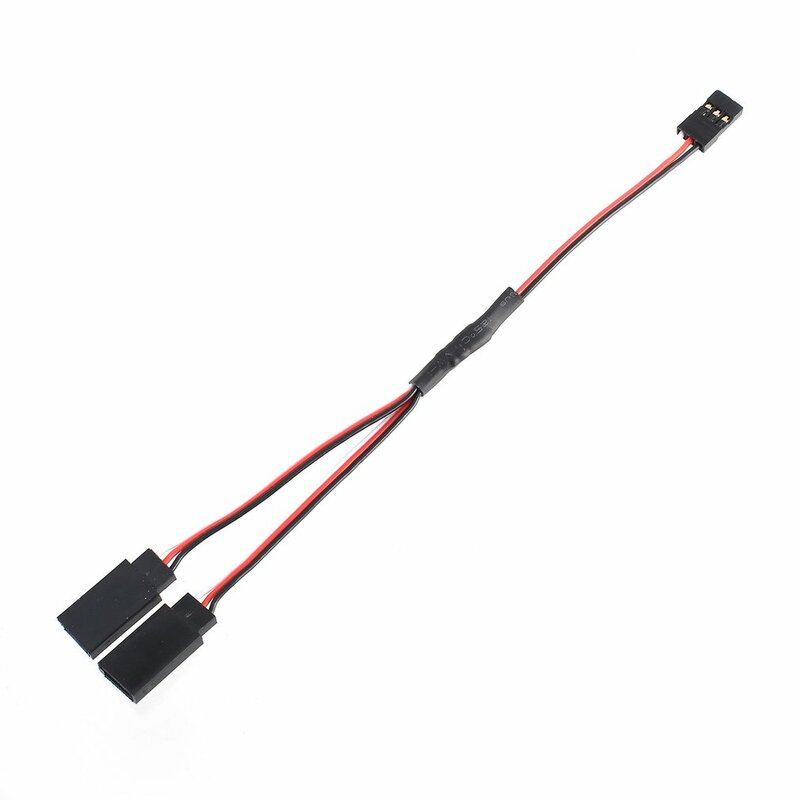 1.It\\\'s a good choice for your RC car. 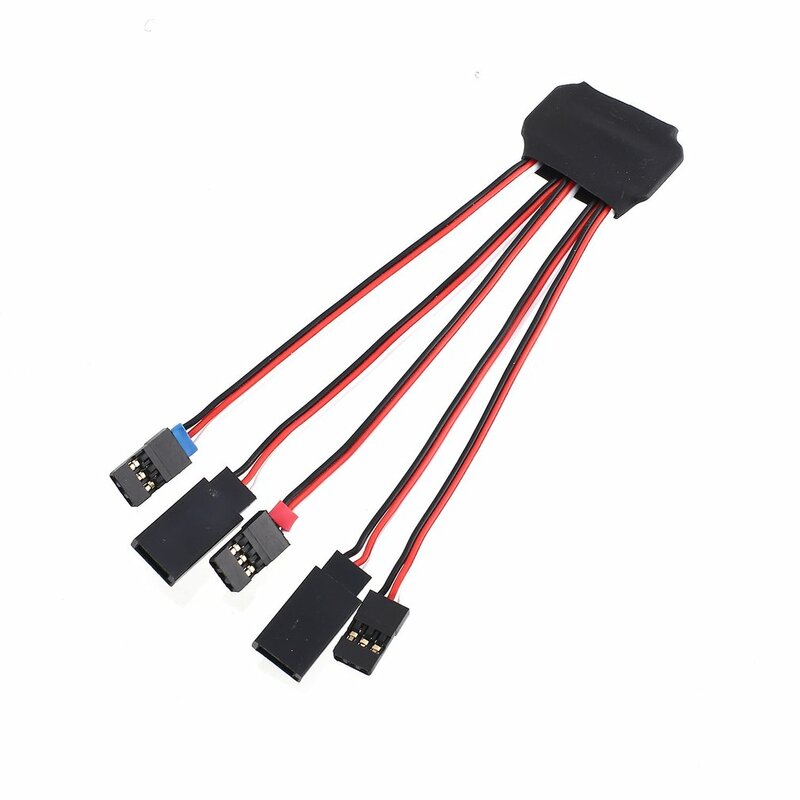 2.Let your RC car be more simulated.